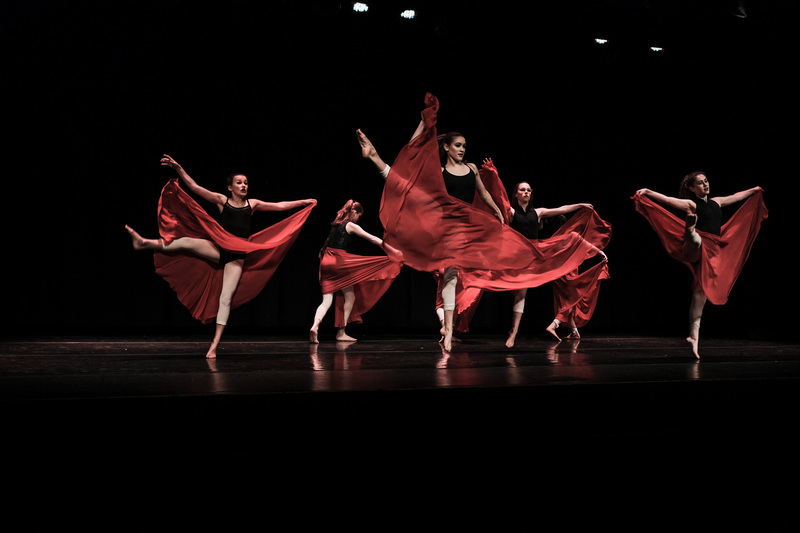 THE FINAL SHOWCASE FOR TAKING STEPS TO FLY TAKES PLACE EACH MARCH . Keep checking in here for upcoming details on the 2019 competition and along with some exciting additions. 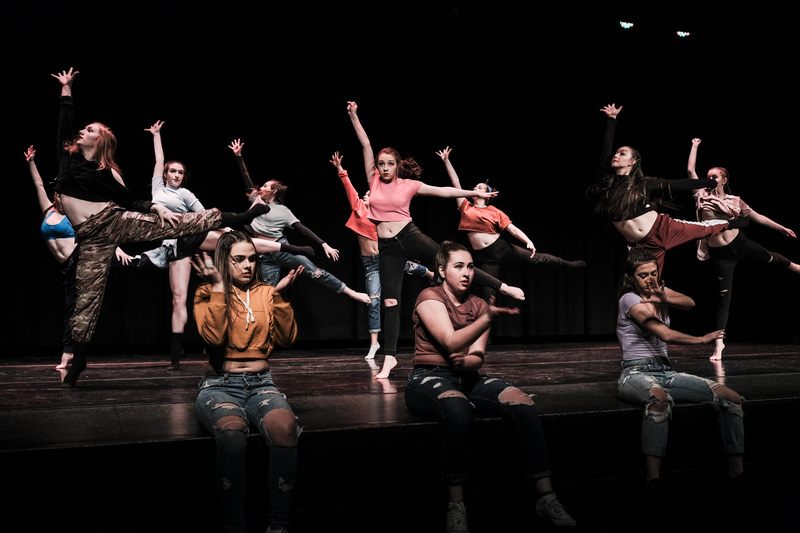 The Taking Steps to Fly 2018 Showcase took place on March 25th, 2018 at the Dalhousie Student Union Building to a full house of supporters and dance lovers. It was a night of celebration and camaraderie that we value immensely as part of our roster of yearly activity. This year there was a record 25 works of choreography presented. 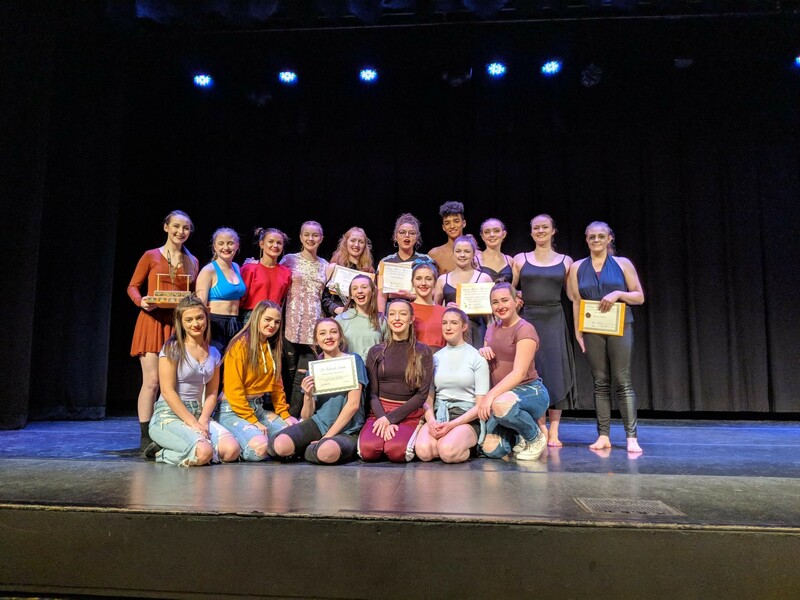 The winners in the first two categories were given gift packages filled with tickets to local dance shows and school performances plus dancewear certificates. The Collective Creation winners get to spend a day with members of Mocean Dance where they will work on the choreographic process. Dance NS would like to give a huge thank you to the businesses who contributed to this year's event. 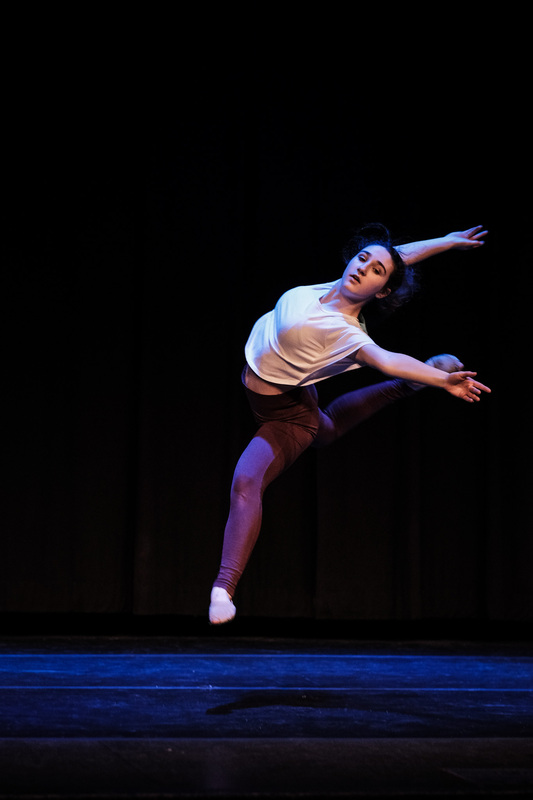 As well, we would like to the Dance Department at Towson University in Maryland (and grad student Madeline Gorman) for being part of our mentorship program which is open to all choreographers.